Cut those energy costs for yourself. Do the bills keep adding up? We put together some important tips to keep that money in your wallet. Quick fix tips to cutting energy costs. For the long run, here are some long-term tips. Inefficient equipment can add up in the amount of energy that is wasted. We want to help you save as much money as possible over time. If your air conditioner is old, consider purchasing a new, energy-efficient model. You could save up to 50% on your utility bill for cooling. 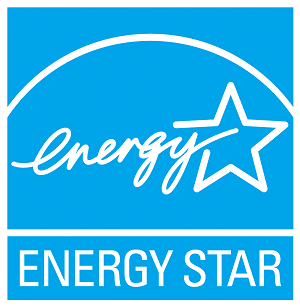 Look for the ENERGY STAR and EnergyGuide labels. The shopping guide in the back of this booklet will help you find the right size unit for your needs. Visit www.energysavers.gov for more information on efficient cooling. 100% Satisfaction guaranteed. Save money and resources today, call us at (313) 659-1000.